The auspices of the Emir of Qatar, His Highness Sheikh Hamad bin Khalifa Al-Thani, has allowed the funding of an entire research group that, after months of work, has given exceptional results. 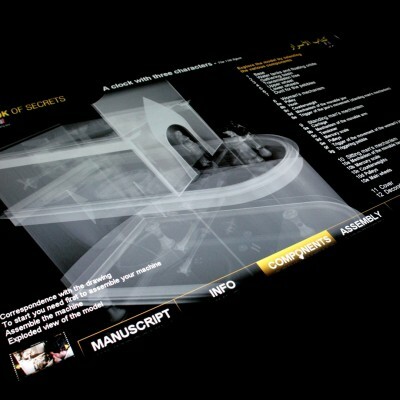 The complexity of the manuscript had prevented many experts from interpreting it. Thanks to the competence and the technology of the Italian research center Leonardo3, the manuscript has, for the first time, been transcribed (in Arabic) and translated (into Italian, English and French). 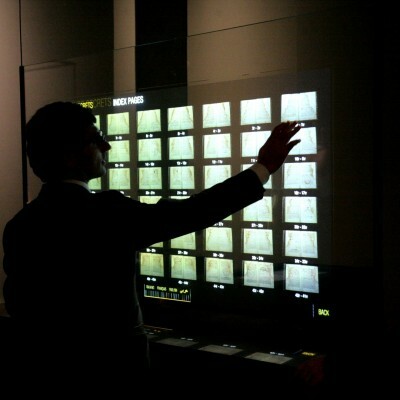 Moreover, all its machines have been interpreted and reconstructed. 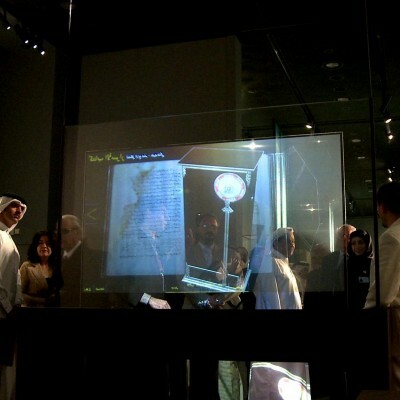 All the work that has been presented in a permanent exhibition at the Museum of Islamic Art in Doha, and it was one of its main attractions on the occasion of its inauguration on November 22, 2008. 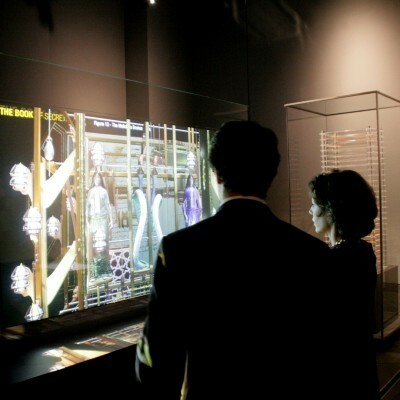 The exhibition presents a digital and interactive reconstruction of the manuscript, explaining all its machines to the public, thanks to tridimensional models animated through a holographic touch screen. 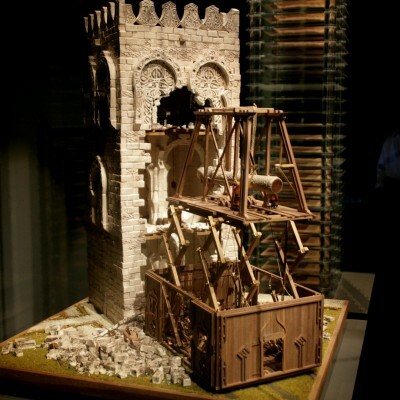 Two machines of the Book of Secrets were physically reconstructed: The Fortress Demolisher (Figure 23, f. 35v) and the Clock with Three Characters (Figure 11, f. 21r). 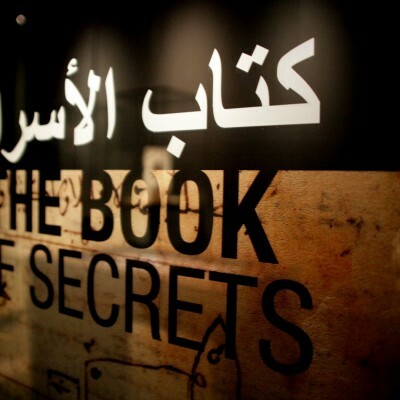 An edition including a case with the book (in Arabic, English, French and Italian), a facsimile and a DVD-ROM will help reveal this unique work to the whole world. 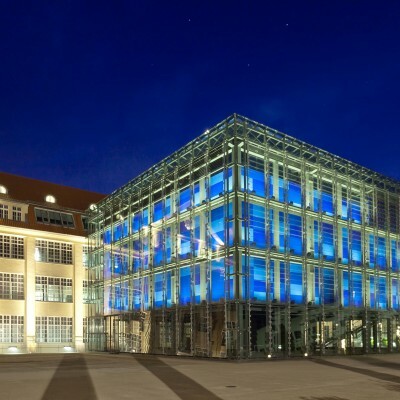 The curators of this work are the founders of Leonardo3, Massimiliano Lisa, Mario Taddei and Edoardo Zanon. 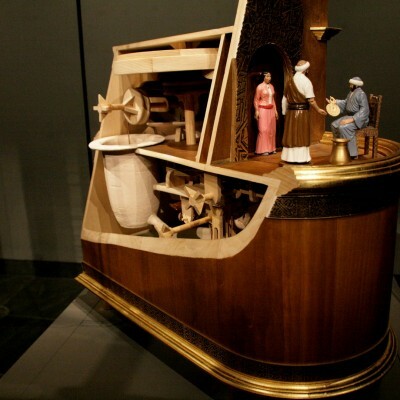 All the interpretations of the machines are owed to Zanon and Taddei. The project and the exhibition were funded by the Qatar Museums Authority chaired by Her Excellence Sheika Mayassa bint Hamad Bin Khalifa Al Thani and directed by Abdulla Al Najjar.